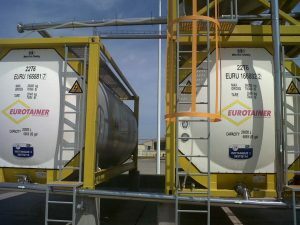 The use of tank containers for storage has been a game changer for many small to mid-size companies. 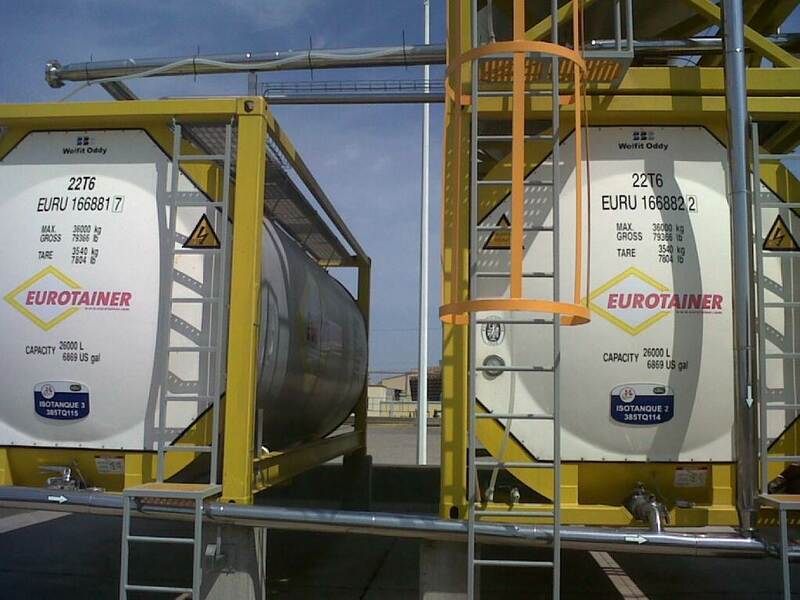 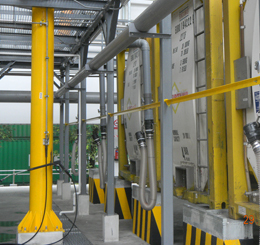 Tank containers can commonly be stacked up to six units high, can be piped together and manifolded. 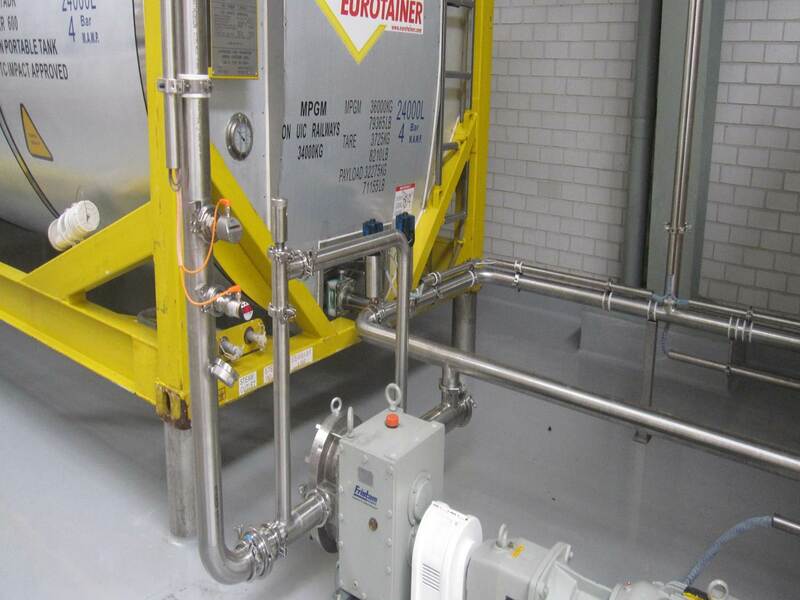 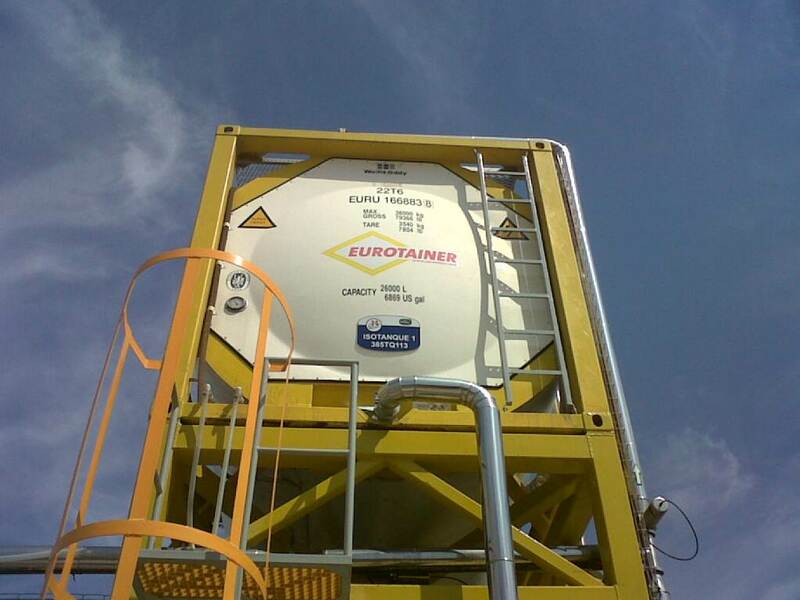 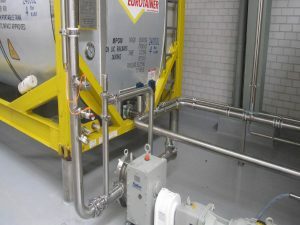 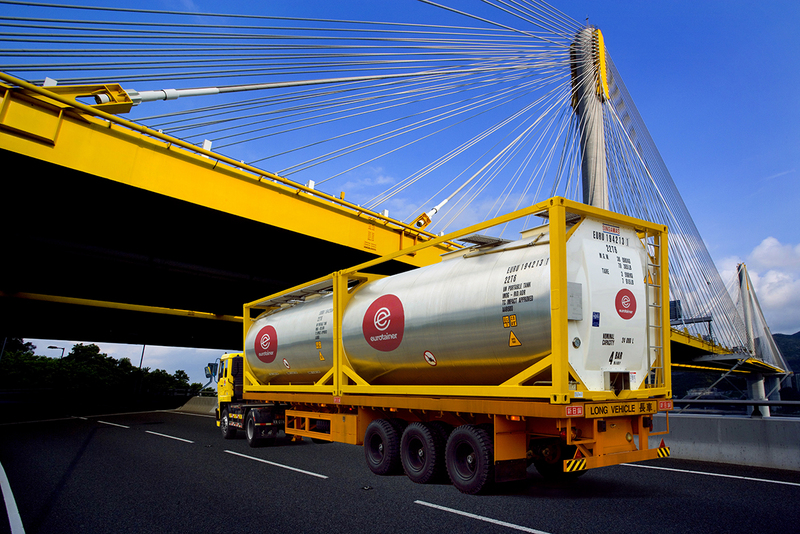 The flexibility of tank containers as a storage tank combined with clear cost and time savings versus land based storage tanks has given bulk liquid and gas producers and users an alternative for their long term and short term storage needs.